Empica was engaged by the Sikh Community in Bristol to publicise the launch of the memorial. Pre-event publicity led to hundreds of people attending with media coverage on BBC and ITV, front page of the Western Daily Press, coverage in the Bristol Post and all other local Bristol media and a photograph nationally in The Times. Our teams, including directors Martin Powell and Clive Burlton supported on the day helping to handle the media and our videographer George Watts and photographer Neil Phillips captured images on the day. Darren Bane engaged with the media from our offices and supported planning the event. Two videos are currently in production and post-event PR is now being planned to ensure the unveiling is not forgotten. Empica liaised with the Lord Lieutenant’s office in advance of the day to ensure Royal protocols were followed. 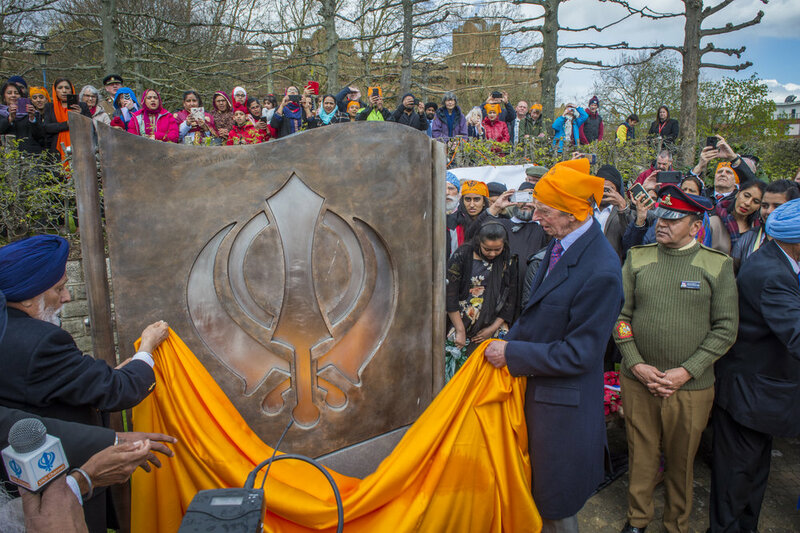 The special ceremony in Castle Park (2 April), marked the culmination of four years of campaigning, planning and fund-raising by the Bristol Sikh Memorial Committee and the 10,000-strong Sikh community in the city. 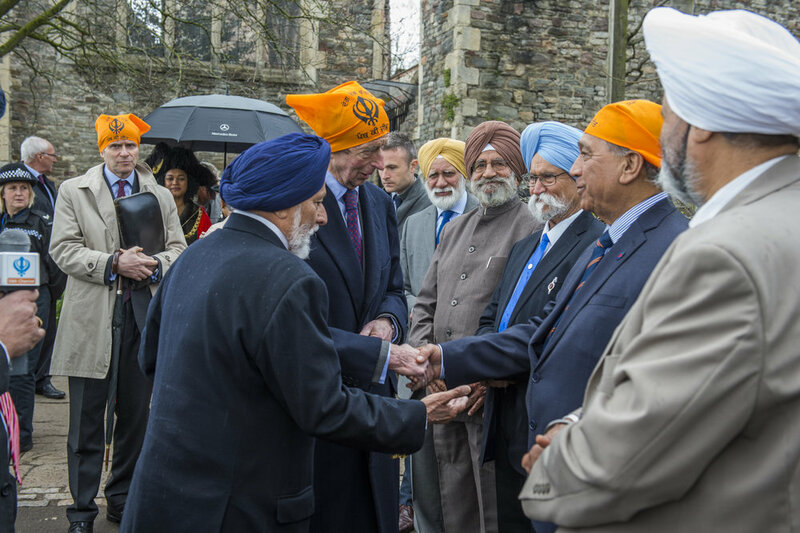 The Duke of Kent, accompanied by the Lord Leiutenant of Bristol, Mrs Peaches Golding OBE, attended a Sikh ceremony with religious leaders from city temples. Also present were the Lord Mayor of Bristol, Councillor Cleo Lake, and the High Sheriff of Bristol, Mr Charles Wyld. The garden of remembrance has been created very close to St Peter’s Church, which has become a landmark reminder of how Bristol was bombed during the blitz in the Second World War. Money for the garden and memorial came mostly through crowd-funding within Bristol’s Sikh community, with support from Bristol City Council, Quartet Community Foundation, the Society of Merchant Venturers and Bristol University. 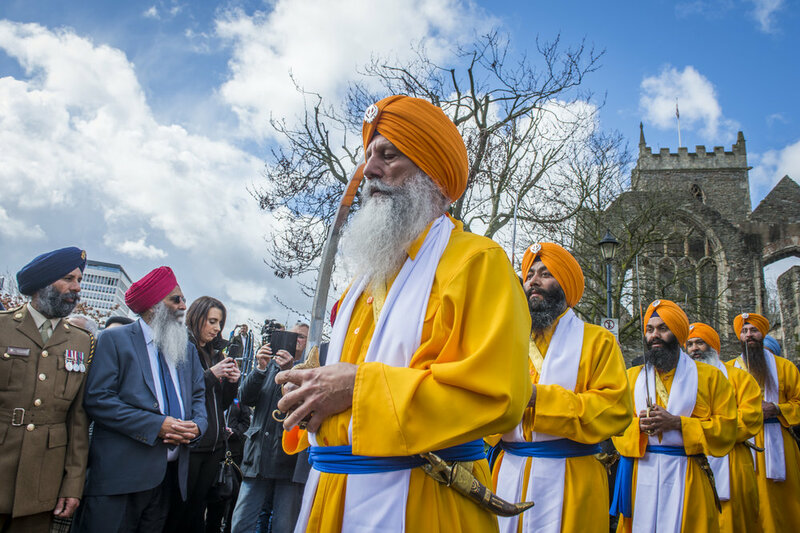 Bristol Sikh community Leaders Dilawer Singh Potiwal and Satnam Singh, who organised the event, said: “It was fantastic to see such a huge crowd. This event was the culmination of a lot of hard work and the memorial is a lasting and permanent tribute to the Sikh soldiers who served in the Indian Army to stand shoulder to shoulder with their British comrades. 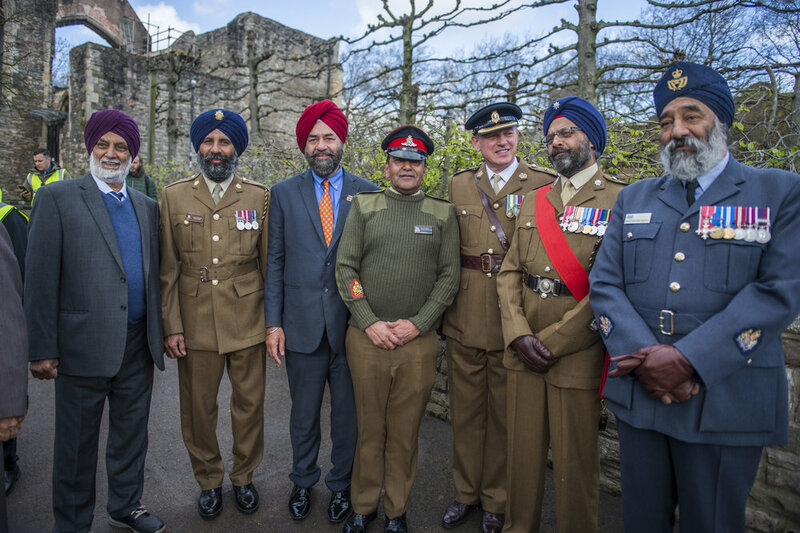 “Bristol is at the forefront of recognising the magnificent contribution by the Sikh community in conflict. Around 83,000 Sikhs lost their lives and a further 109,000 were wounded in the two world wars. Sikhs made up 20% of the British Indian Army in action during the First World War despite being less than 2% of the Indian population at the time - a huge commitment from such a small group. Older PostDon’t make a drama out of a crisis.